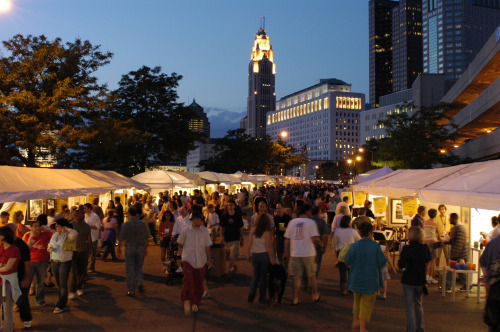 Hello Country Living Fair in Columbus, OH September 18-19-20! Hello new Country Living Fair Friends, we are on the way! 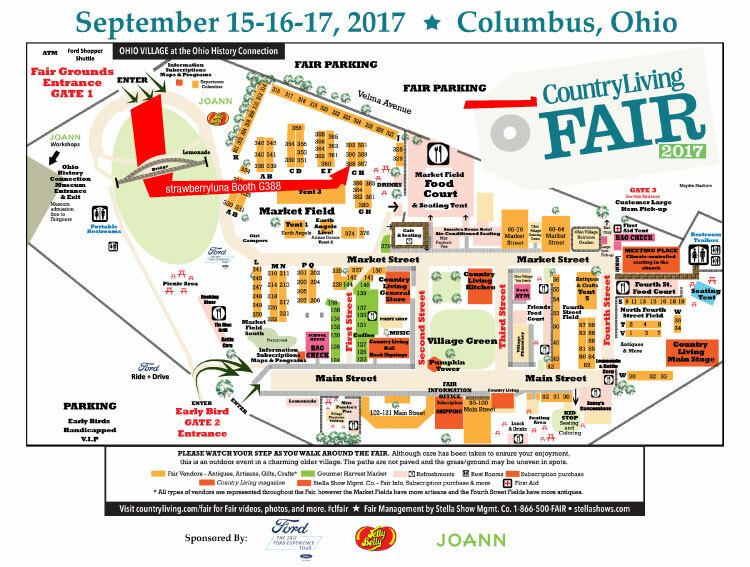 This September marks our 1st ever appearance at the amazing Country Living Fair in Columbus, OH, and we can’t wait! 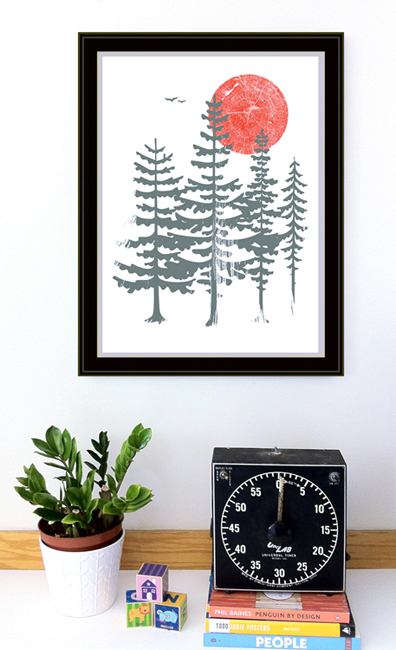 We will have our Alphabet Prints, Rock Posters, Art Prints, Cardinal Seasons Prints, Lunchbags and more on hand, as well as new pieces in the big & airy Tent 3. So come on out and enjoy the day with us! Country Living Fair is a great big show and sale of antiques, vintage, “Made in America” crafts, art, furniture, home decor, handcrafted clothing and jewelry and so much more. Meet the editors of Country Living Magazine and their guests, attend seminars and how-tos, see artisan demonstrations, shop the Harvest & Gourmet Market, and gather ideas and inspiration. Presented by Country Living Magazine, the event offers visitors the opportunity to fully experience the “Country Living” lifestyle and meet the editors of Country Living Magazine in a charming 19th century village setting at Ohio Village in Columbus, OH. Please note that Country Living Fair is a ticketed event. Admission is available at the door each day or, you may pre-purchase early-bird, one-day, and/or three-day passes, starting at $13 here. 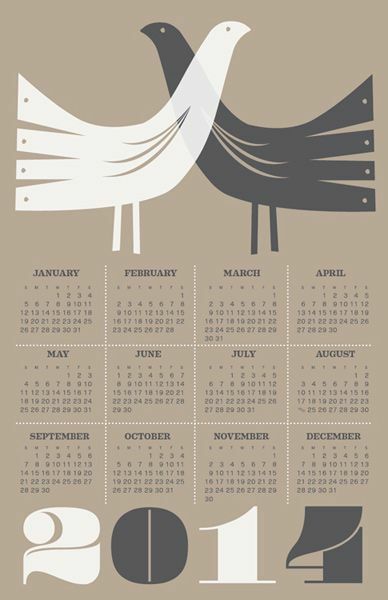 Vendors: See the list of vintage, handmade, and food sellers for 2015! Additional features include Country Living’s kitchen and main stages with cooking demos and presentations by the editors and their guests, Plus book signings and crafting and how-to demonstrations throughout the fair every day, all day. Want to know more? Check the details below and watch a video about the Fairs here! 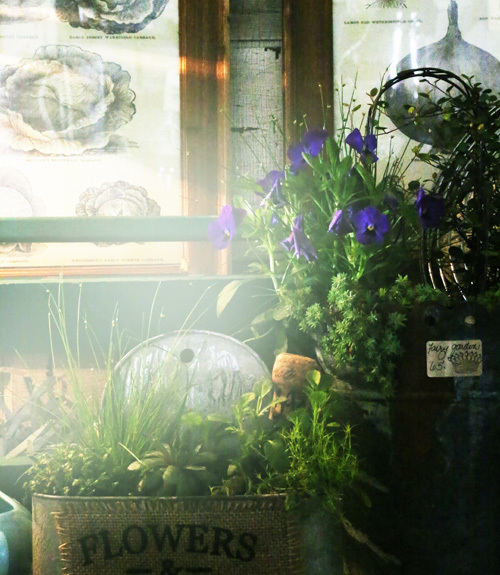 Who: Over 200 vendors of handmade items as well as vintage and antique finds as well. What: Expect to find 200+ booths stocked with handcrafted Made In America maker goods, antiques, vintage and upcycled wares. When: Friday September 18th – Sunday September 20th – Open 10 to 5 each day. Come out for Craftin’ Outlaws Saturday 11/15 in Columbus! Whoo hoo! We’ll be heading to the fellow Rust Belt gem Columbus this weekend for one day only, as vendors at the fun Craftin’ Outlaws Alternative Craft Fair for our 2nd participating year. 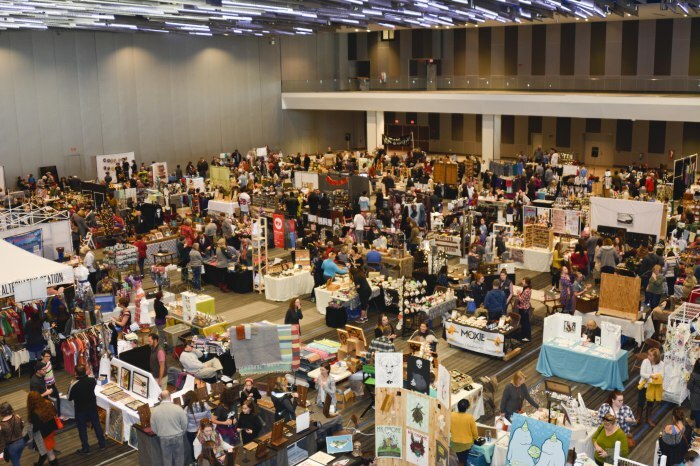 Craftin’ Outlaws is Columbus Ohio’s best craft & arts show – and this is the Holiday edition! 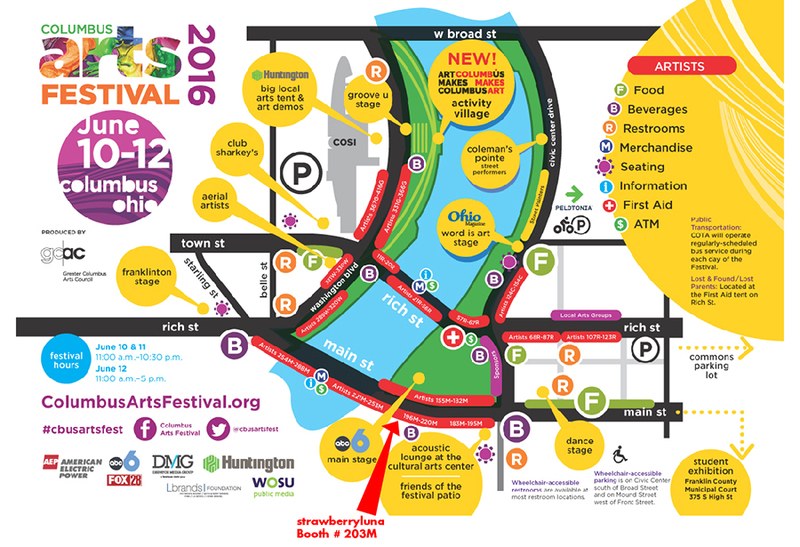 We will be bringing our selections of Art Print, Greeting Cards, Rock Posters, Lunch Bags, Test Prints and more. 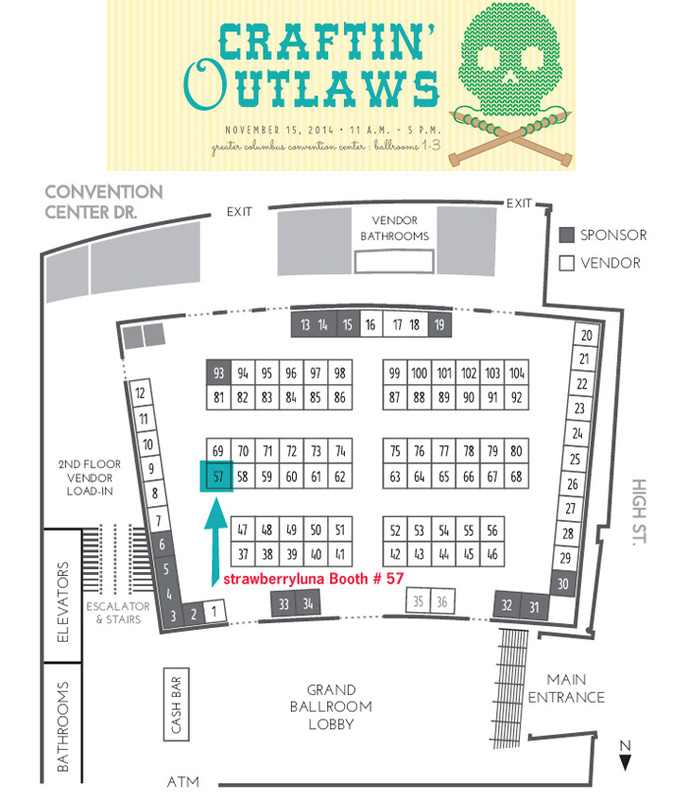 The full list of Craftin’ Outlaws Vendors is here. In addition to handmade goods by American Makers for sale you can embrace the spirit of DIY by participating in a few make and take stations. Participate in Raffles – All proceeds from games and raffles will go to benefit a local non-profit organization. Grab a cocktail or enjoy a beer while you shop and get into the Holiday spirit. A cash bar will be available in the lobby from 11am-5pm. And get your dance on with vinyl being spun by our in house DJ from Wholly Craft. When: Saturday November 15, 2014 (only!) from 11am – 5pm. 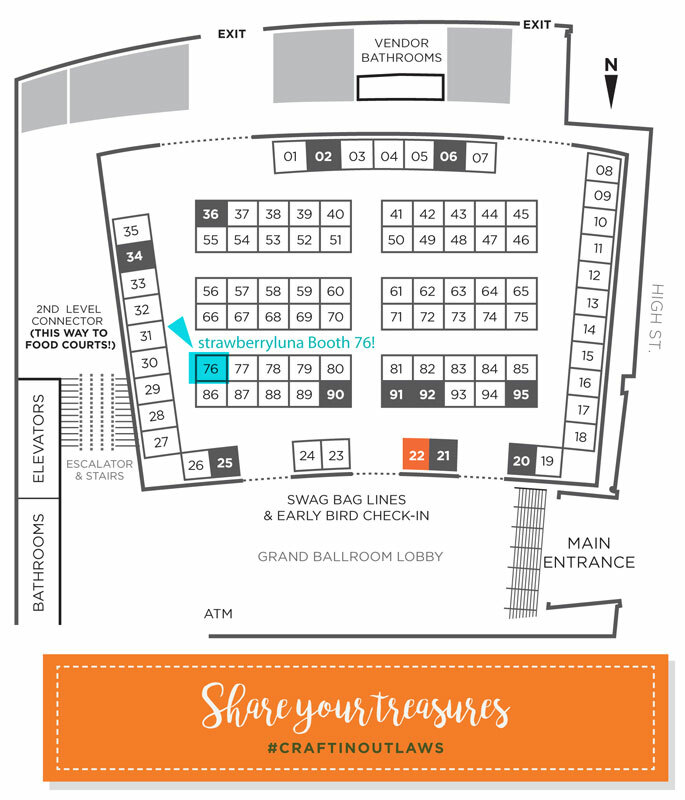 Where: The Greater Columbus Convention Center in Downtown Columbus, in Ballrooms 1 & 2 & 3.